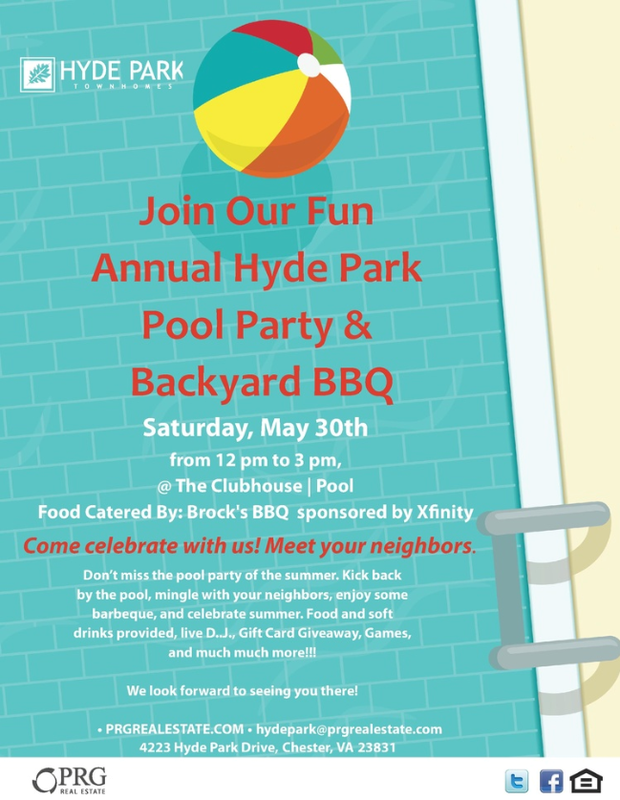 Hyde Park’s Annual Pool Party & Backyard BBQ! Mark your calendars! Hyde Park's Annual Pool Party and Backyard BBQ is coming up!